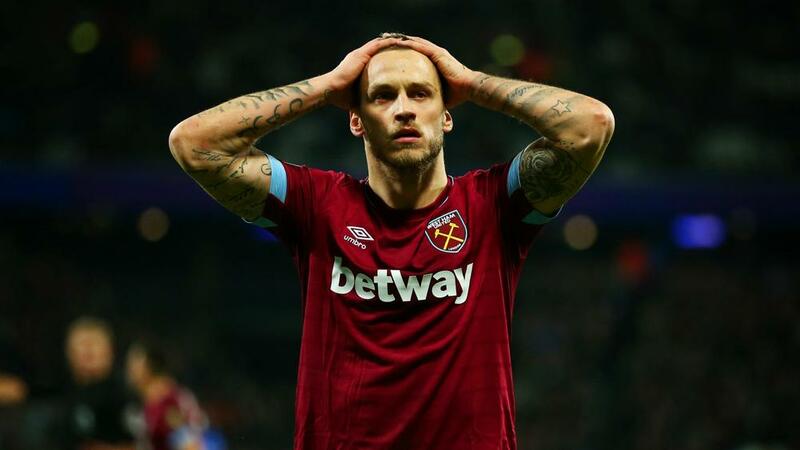 West Ham insist Marko Arnautovic is not for sale despite the forward's apparent interest in pushing through a proposed £35million move to the Chinese Super League. The Hammers released a statement confirming their intention to hold the Austria international to the five-year deal he signed in July 2017. Arnautovic's agent and brother, Danijel, had only hours earlier revealed to talkSPORT that his sibling's "great desire" was for the London club to accept the "fantastic" offer from an unnamed Chinese club. West Ham, though, is determined to keep the influential 29-year-old and are adamant he will not be allowed to leave. "Marko Arnautovic has a contract and we fully expect him to honour it," the club's statement read. "He is not for sale." Arnautovic has been a key performer under Manuel Pellegrini this season, scoring seven times in 15 Premier League appearances. He notched the opening goal in a 2-0 win over Birmingham City in the FA Cup on Sunday (AEDT).